What goes in Poland on 18th of May? We still don’t know what concessions the European Commission and the so-called EU15 will agree on with Poland. The parties are sparring over a directive that puts a market- based cap on CO2 allowances. The European Commission wants to intervene to increase their prices because they are still revolving around EUR 5. Brussels believes that such a situation will not make investments in low-carbon power profitable. A higher price will increase the profitability of renewable and gas resources; however, this puts hard coal power plants in a bad position, and brown coal plants in an even worse. The money from the auctions will go to national budgets, so this is great news for them. At the same time, this is a real headache for a coal-based energy industry. Poland is demanding more than what its former prime minister, Ewa Kopacz managed to gain in 2014, i.e. Warsaw wants the Modernization Fund that was negotiated back then to be doubled (from PLN 2 to 5 billion). The fund’s money will be spent on energy efficiency and modernization. Apart from that, the government wants the energy industry to receive 60%, not 40% of free allowances until 2030. The Polish governments also demands that the free allowances be allocated in accordance with the old rules, i.e. on the basis of the National Investment Plans, not on auctions as the EC’s 2014 conclusions stipulate. 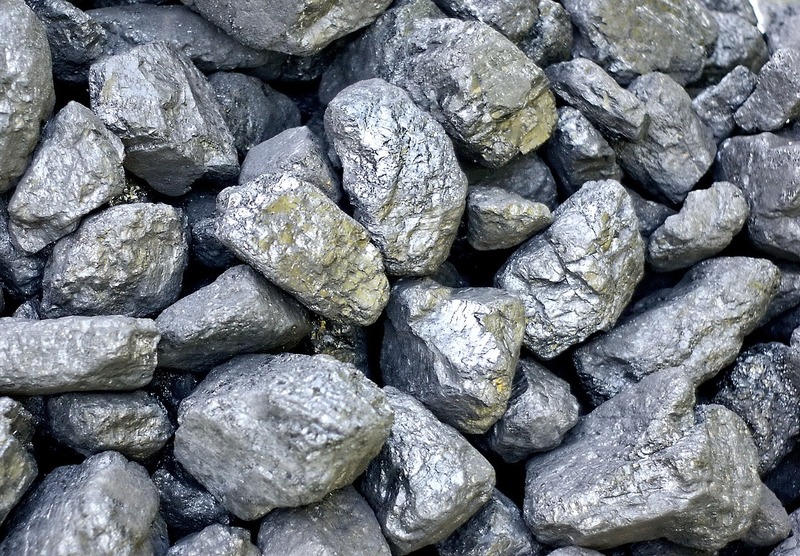 The Polish opposition parties, Platfoma Obywatelska, Polskie Stronnictwo Ludowe, Ruch Kukiz 15 and Nowoczesna unanimously voted for the protection of the Polish coal and against Brussels’ proposals. This is a gift for the government led by Prawo i Sprwiedliwość (the Law and Justice party). On the verge of the most important European negotiations on energy market changes in history, the Polish government received an unexpected gift from the opposition. Last week, 410 MPs from all parties voted for a resolution, which accused Brussels of proposing solutions that go against the EU form of government. The negotiations are already in full swing – among experts in the privacy of offices in Brussels and during meetings of heads of state. At the end of the election campaign, Prime Minister Beata Szydło promised to build a new power plant in Ostrołęka. Additionally, 85% of Polish electricity is produced from coal and the sector employs 90 thousand workers. The government’s energy policy wants it to stay that way. The UN’s climate conference, the COP 24 will take place in Poland in 2018. As a COP 24 host Poland will try to balance the efforts of poor and rich states. Currently in Germany’s Bonn the 46th session of the Subsidiary Body for Scientific and Technological Advice is underway together with the 3rd part of the 1st session of the Ad Hoc Working Group on the Paris Agreement. The Polish Vice-Minister for Environment and the Government’s Plenipotentiary for Climate Policy, Paweł Sałek is participating in the meetings. The previous PO-PSL coalition government’s decision to accept refugees was irresponsible and against Poland’s interests, said Krzysztof Szczerski, Chief of the Cabinet of the President. He added that the government will try to convince its partners to change their mind about the issue and to stop forcing the Polish government to pursue a policy that is irresponsible from the Polish point of view and, especially, in his opinion, goes against human rights.